Thank you all for your incredible generosity! 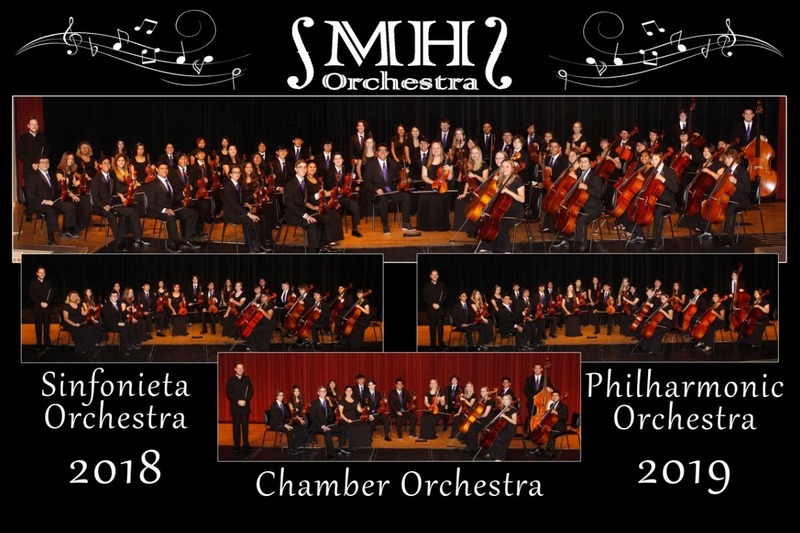 We are so grateful for your support of our awesome musicians and their passion, commitment, and talent. This trip to New York City will be an amazing experience and it is possible because of you! 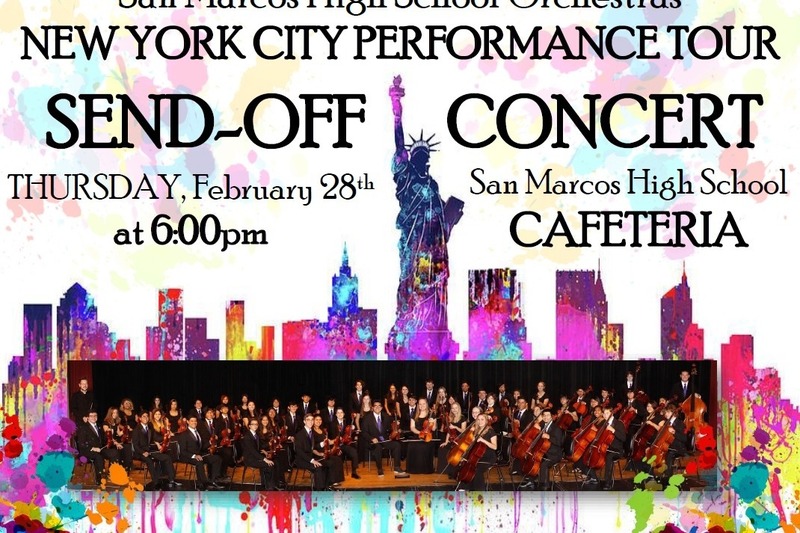 Please join us Thursday (February 28) at 6pm in the San Marcos High School Cafeteria for our New York Performance Tour SEND OFF CONCERT! It is FREE and open to the public. We look forward to thanking you in person for your contributions!